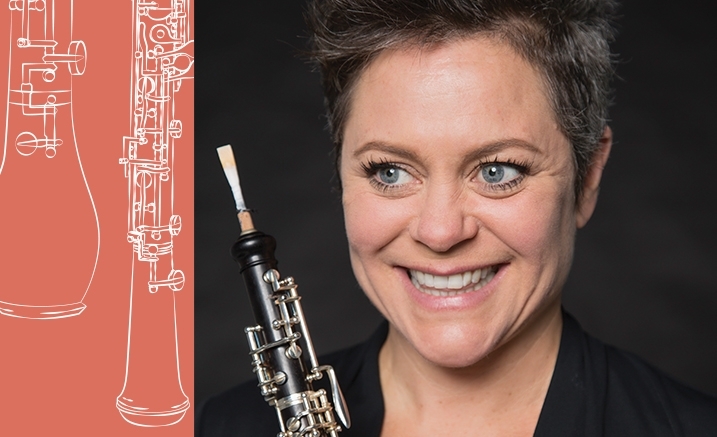 Australia’s best-loved oboist, Diana Doherty, joins MCO for oboe masterpieces from the Italian Baroque, and a new double concerto by Joe Chindamo. With its lucid, penetrating tone, the oboe captivates the ear and touches the heart. 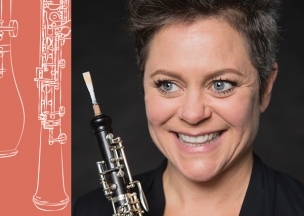 In this concert, oboe masterpieces from the Italian Baroque meet Melbourne composer Joe Chindamo’s double concerto for oboe and cor anglais, Sanctuary. The orchestra performs magnificent concerti grossi by Baroque luminaries Handel, Avison and Corelli. MCO welcomes back Australia’s greatest oboe star, Diana Doherty, who is the Principal Oboe of Sydney Symphony Orchestra. She is joined by Alexandre Oguey, principal cor anglais of Sydney Symphony for Sanctuary.